Throughout our lives we commit wrongs. Some are worse than others. When we are baptized as adults, if we are truly repentant are we starting again with a clean slate? Later on we again fail in some measure but truely repent. We never do that thing again. I’ve often wondered if when we die if the things we asked forgiveness on would be passed by during our judgement both with the personal and in the final? These questions have been on my mind for many years as I have had to repent of many things and will probably continue to do so until I die. 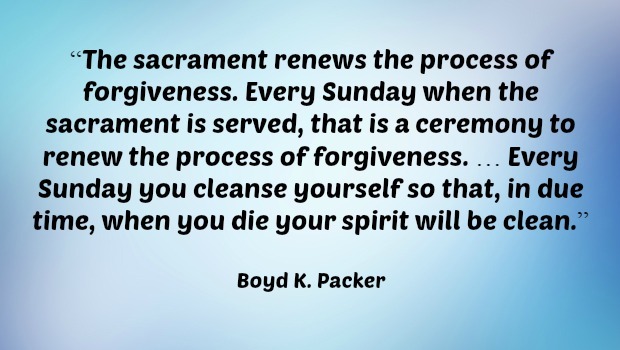 Whether baptized as adults or as children, if we truly repent of some wrong that we have committed, we will be forgiven. Come now, and let us reason together, saith the LORD: though your sins be as scarlet, they shall be as white as snow; though they be red like crimson, they shall be as wool ( Isaiah 1:18). 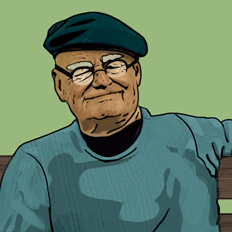 Repentance, however, is not just asking for forgivenness; it is the overcoming of the sin. When we repent of something, we repair our lives so that that thing is not a part of us anymore. Since it is not a part of us, when we are judged it won’t be brought up, because the Lord judges us as we are, not as we were. I’m considering conversion and am curious what the process is Should a child be baptized who has hardly been to Primary and knows very little about the church? 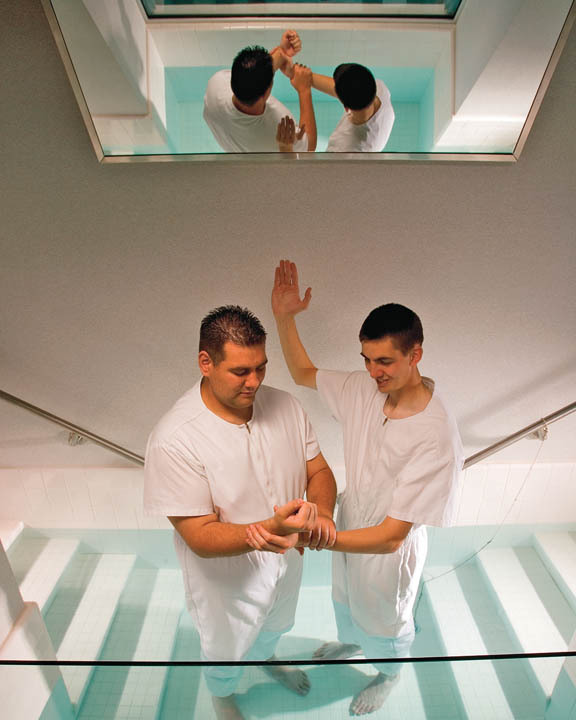 Is getting baptized into the Mormon Church the right thing for me to do? 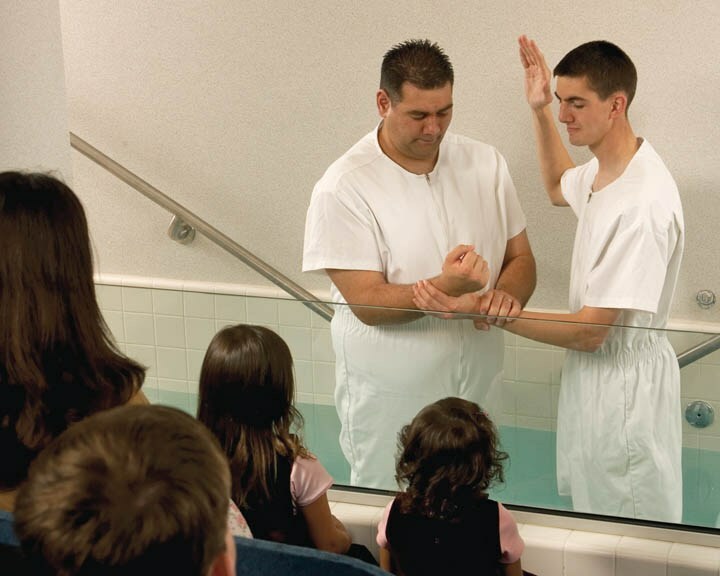 Can one be rebaptized to show a recommitment? Should a child be baptized who has hardly been to Primary and knows very little about the church? 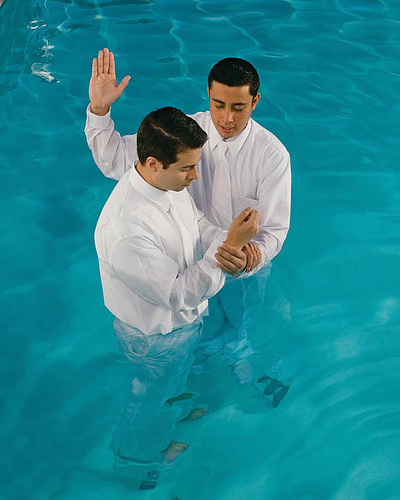 Is getting baptized into the Mormon Church the right thing for me to do?